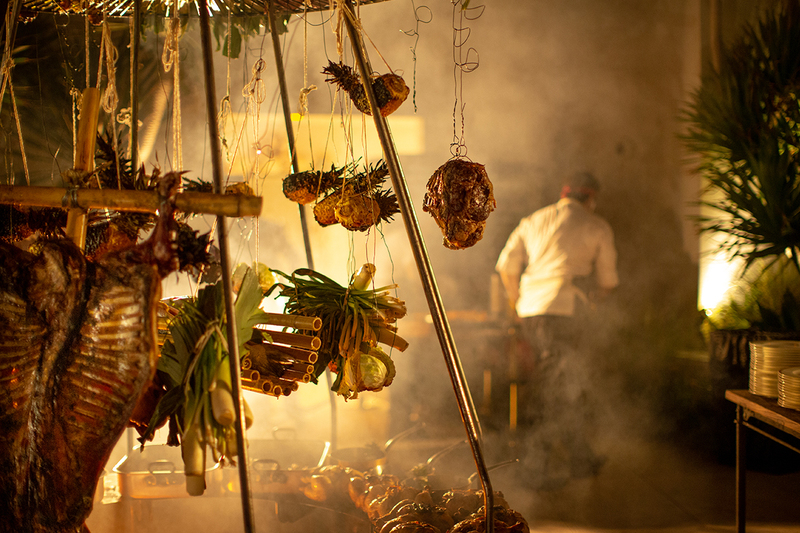 Every Sunday, gather with loved ones for a delicious buffet brunch and bottomless specials at Los Fuegos. 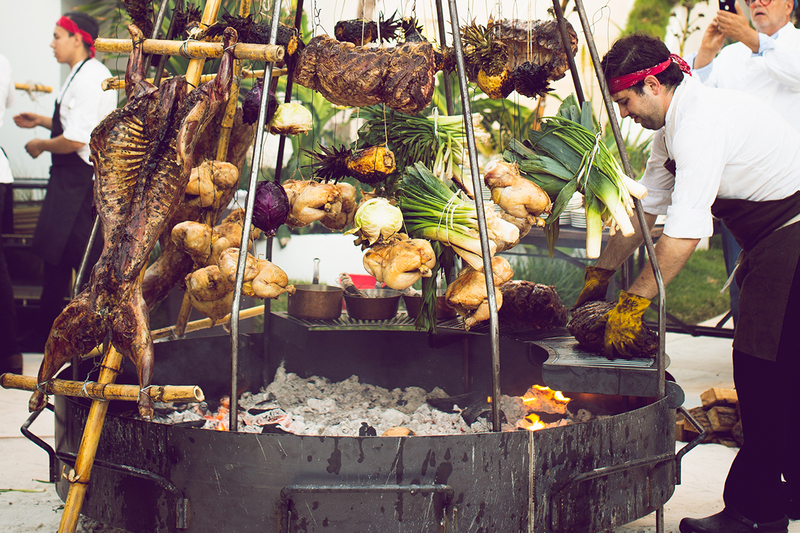 Gather with loved ones and meet us at Los Fuegos by Francis Mallmann for our new Sunday Asado brunch! 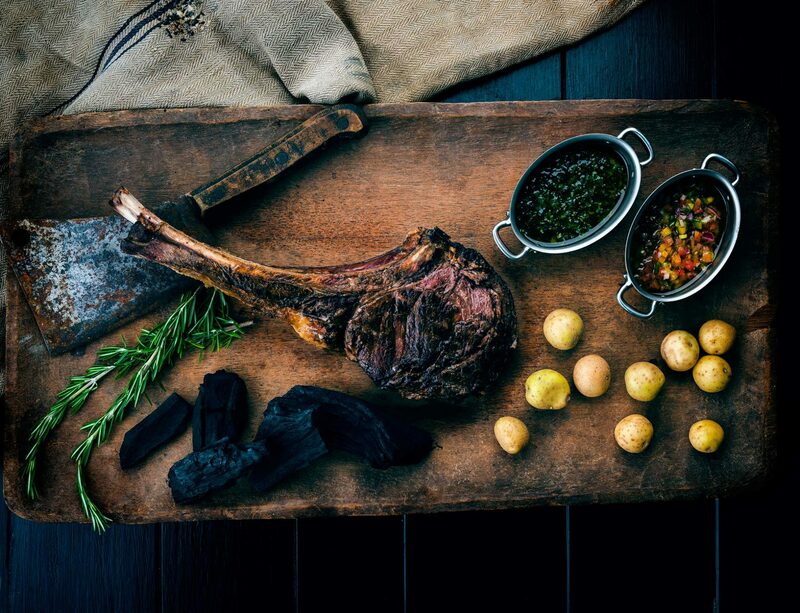 Watch as our award-winning chefs masterfully prepare a buffet of slow-cooked meats, locally-caught fish, seasonal vegetables and more over Francis Mallmann’s signature six-foot iron rod grilling dome – a new permanent fixture at Los Fuegos – using live fire and traditional Patagonian cooking methods. Step up to the dome and pile your plate with offerings like salt-crusted salmon, tender ribeye, skirt steak, chicken, lamb and more before moving to the bread and empanadas station, where freshly-baked focaccia, croissants, prime filet empanadas and cinnamon rolls await. For lighter fare, head to the seafood ice bar for juicy prawns, oysters and snow crab claws; or peruse the sides and salads station, where you’ll find an array of colorful, seasonal offerings like Mallmann’s signature pink grapefruit salad and roasted cauliflower. And breakfast lovers will delight in South American twists on traditional classics, like eggs ‘a la plancha’ and dulce de leche pancakes. Guests of Los Fuegos’ weekly Sunday asado will also enjoy live music and their choice of bottomless mimosas, sangria or bloody mary pitchers. To complete an afternoon of total relaxation, asado guests will receive a day pass to Faena Beach, where they can laze away the day on complimentary chaise lounges under Faena’s iconic red-and-white striped umbrellas. Prices are per person and exclusive of tax and service charge. Please note Los Fuegos will be closed for private functions from Thursday, April 18 - Sunday, April 28, 2019. On April 18, join us at Faena Bazaar for an exclusive Alev Jewlery trunk show & piercing party!